Manage Various Video Formats AVS Video Editor supports all key video formats. 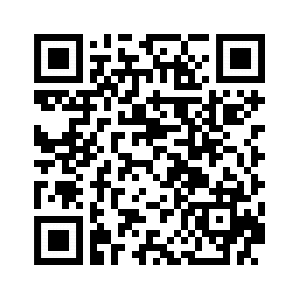 Edit & save video files in AVI, VOB, MP4, DVD, WMV, 3GP, MOV, MKV, H.263/H.264 codecs, etc. Edit Your Video with Fantasy Trim, cut, split, merge, rotate and mix videos with AVS Video Editor. Select between 300 innovative video effects and transitions. Insert menus, audio, text comments and subtitles. Stabilize video camera shaky recordings. Speed Up HD-Videos Editing Manage AVI HD, WMV HD, TOD, AVCHD, MOD, MTS/M2TS, etc. with AVS Video Editor. Due to the integrated video cache technology, HD-video editing becomes faster. 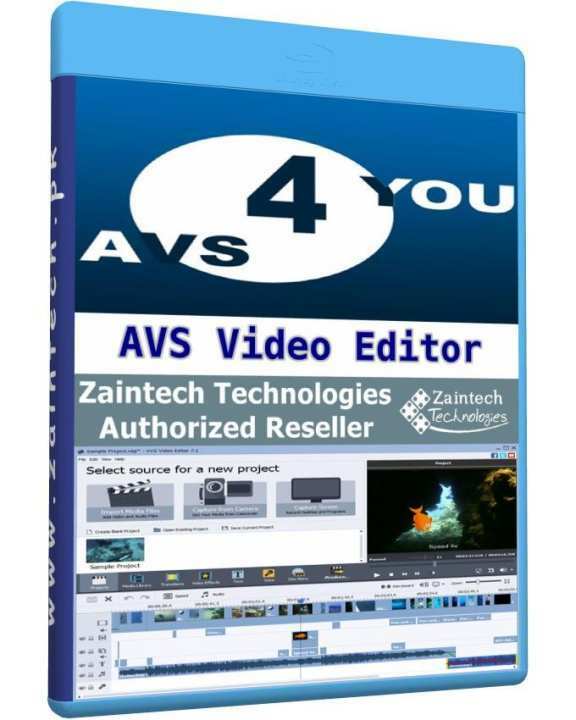 Process Blu-Ray Videos Open and edit your Blu-ray videos with AVS Video Editor. Apply effects and add specially designed menus. Add audio, video and images to your videos. Save files in any key video format. Or burn videos on to Blu-ray discs. Capture Your Video Transfer video from DV-, web- or VHS-cameras and save video on hard drive or burn DVD discs. Or record media files from your PC screen and create video guides, training videos or demos. Share Your Video Upload newly made video files to all popular video hostings such as Facebook, Flickr, MySpace, etc., directly from AVS Video Editor interface.